For the period Q2–Q4 2018, up to 29 new projects supplying some 14,200 units can be launched. 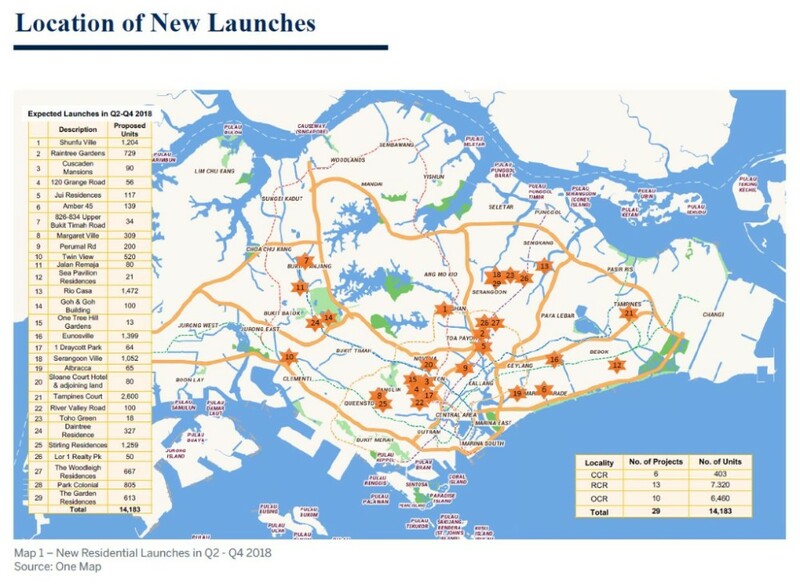 For 2019, 57 new projects supplying around 15,100 units can be expected. 1. the market is now on recovery tract, similar to the period of 2009-2011. In light of Q1 2018’s performance, an increase of 10-15%p.a. in demand over 2017’s level. 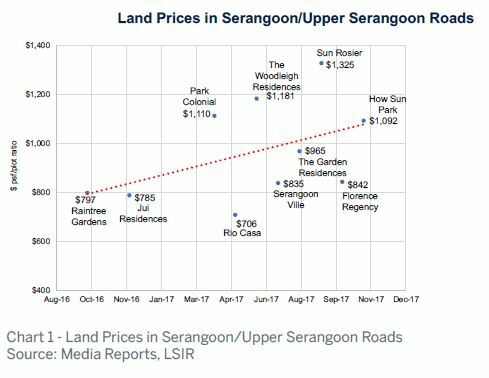 This will translate to an expected demand of 11,500-12,000 new home sales in 2018 and 12,000-13,500 in 2019.In land scarce Singapore, owners and investors have come to reply on real estate a reliable source of capital preservation, legacy planning and appreciation. In addition, fresh demand can be expected from a portion of the sellers of the recent bout of collective sales. 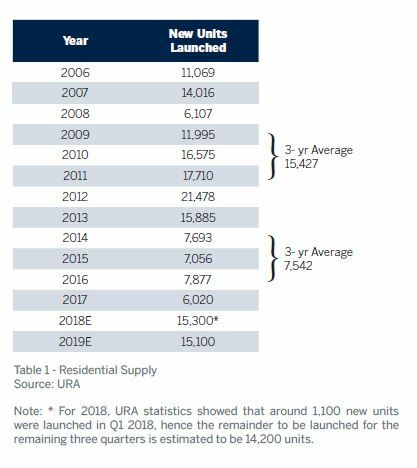 Given the higher land prices, we can expect new norms to be set in prices.Will the residential market be over-heated in 2018 and 2019? House view is probably not yet. The coming launches of luxury projects will likely welcome the return of foreign investors. Read full paper, click here. How recent relax on cooling measures impact you?